What Will Be The Future Of Mobile Apps? In recent times, everyone remains fascinated with the recent developments in technology, notably mobiles. Apps have become the major focus of many businesses all over the world. As they say, 2016 was the year of apps, with every single online business trying to release their app on the internet to garner more customers. Especially, within the last five years, the smartphone users’ population have risen to billions and with it, the popularity of the apps have also gone up. As per a survey, millennials use their smartphones not only for texting, calling but also for various reasons, many times a day. The use has been found to be greater with youths in the age group of 15 to 24. It is a fact that apps will continue to be a major force in the digital world. The two app stores, Apple and Google have more than 5 million apps among them. There is an app for every part and aspect of life, ranging from sports to parental health. 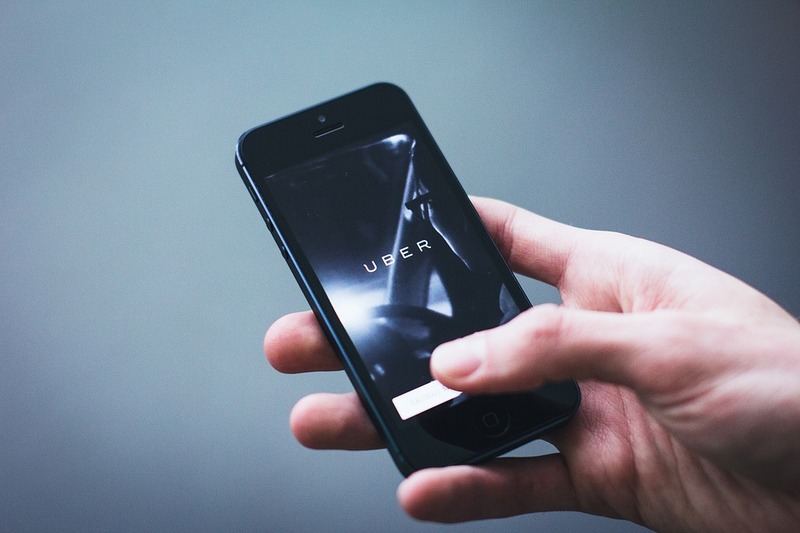 The trend will definitely continue but will that be the end of mobile apps? No one can predict the future of technology. After all, how many wise men predicted that a social media platform such as Facebook will come and change the relationship equations of the world? Yet, as per science experts, the future can boil down to the below-mentioned trends. Shall we first look into the various types of mobile apps? As the name implies, it is an app created with a programming language (Java – Android; Objective C – iOS). Specially designed for a particular platform and programmed to give high performance and best customer experience. This app is again divided into three types – adaptive, responsive and also traditional. The traditional web apps represent websites, the responsive apps adjust their size as per your mobile. These apps can be prepared not only from a single popular language but also a mash-up of programming languages. It is not only Augmented Reality that created a major impact in the gaming industry on 2016, but Virtual Reality also made an equal mark with games such as Sky Siege, Pokémon Go, my Nav and Ion Road. All the games are still popular. But in due course of time, augmented reality and virtual reality will be used in other sectors such as Healthcare, engineering, retail and real estate. As per market experts, the Internet of Things (IoT) will be on the rise and may touch the peak within 2021. In other words, there will be nearly billions of connected devices. In 2020, you can visualize many smart objects such as LED, sports equipment, toys and domestic appliances and electronic appliances. All the mentioned products will be/may be controlled through the Internet of Things. In fact, their use may be via an app or through a smartphone device. Smartphones can be more technically advanced and may feature devices such as smart watches, sensors etc. The future of smartphones could be display devices such as medical sensors and Google Glass etc. Since the past decade, there seems to be a substantial decline in the queues in banks. Gone were the days, when people used to wait long periods of time to withdraw or deposit payments. Now, they opt for easy payment such as the Apple Pay or Google Wallet. Who knows? Within half a decade, the trend may shift to making mobile payments instead of a debit card or credit card. In the future, you may also do a payment with a smartwatch. In the year 2019, the public may shift to downloading cloud driven apps. In short, the percentage of growth for the cloud-driven apps seems to be more than sixty percent. In the future, it will be these apps with enough horsepower to pull the required data from any cloud. They will also be specially designed to occupy a small amount of space in mobile devices. 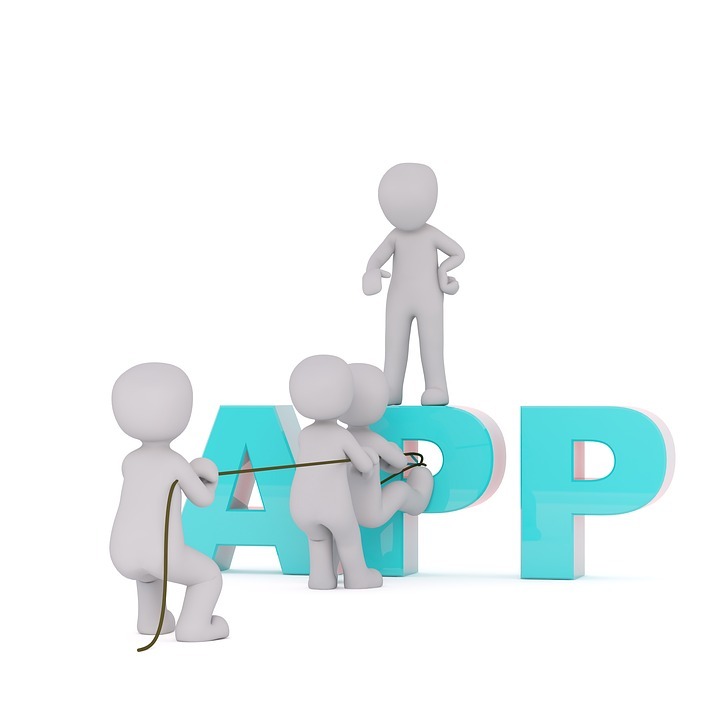 These apps are designed to help business get a proper management of processes. So, there are a whole set of apps to choose from, including CRM, Supply Chain Management, and Logistics. In the future, these apps will be designed in a special method to give the best satisfaction to the customer and experience. There are two famous examples. iBeacon (Apple) and Beacon (Google) are some of the controlling apps popular among users. In this technology, you can order devices such as tablets, and other small devices to perform the action for business benefit. There will always be changes in the technical field and it will change the very prominent face with regards to mobile apps. And to sustain in the market, every business will have to embrace the trend. There is also another trend. It is splitting an app into several single apps. 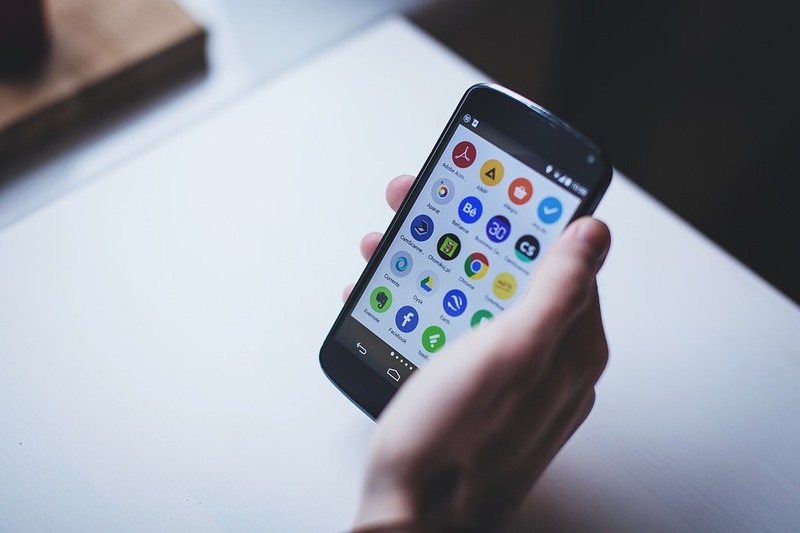 If you had taken a close look at the mobile app trend, then business giants such as Facebook and Google changed their one multi-purpose app into several apps as per the user needs. This is how Facebook Messenger has been created. However, this move is not without its share of challenges as the company will have to market every app independently. How long have you watched in patience an ad that cannot be skipped? In some cases, you longed to download an app, but when opened, the ads were displayed and they could not be skipped. So, how about having an ad the users love to hate? These ads are called playable ads. These apps are interactive when compared with videos of the same genre. The idea was first made use of in the world of gaming, and it accelerated engagement of users. Instead of video content, the apps are designed to make the customers more interactive. Possibly, the best revolution in the development of mobile applications. Now customers can receive round the clock service, and also receive guidance from the bot. Do you have an online business that specializes in offering doorstep repair services? Do you have an app and worried about its upgrade? Now you must have got an inkling of the subject. The present generation of mobile app developers is busy designing the perfect model that can allow more benefits to the customers in terms of personalization. However, one cannot predict the future with conviction. 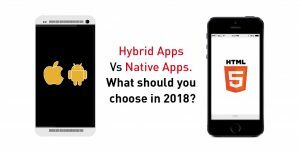 Previous Previous post: Hybrid Apps Vs Native Apps. What should you choose in 2018?